Posted on Apr 9, 2017 in Your whalecome! 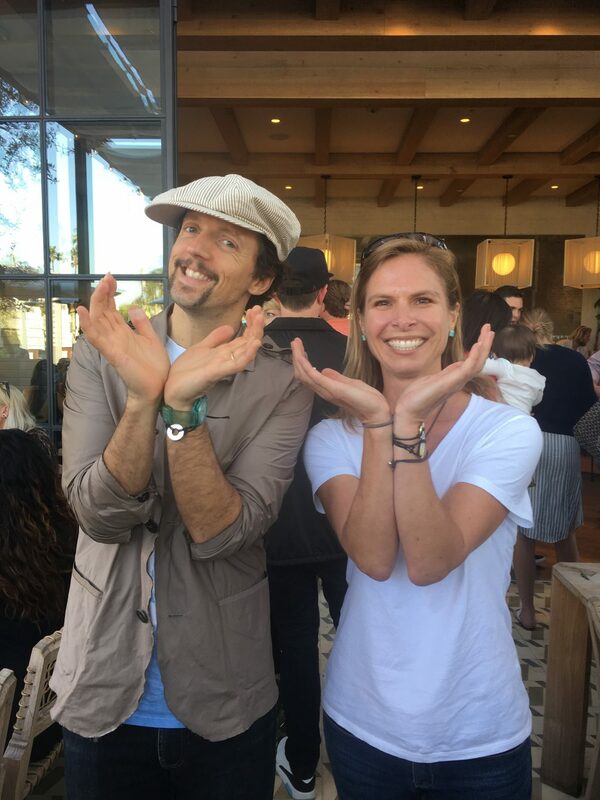 Cet Law had the honour of attending the one year anniversary of Cafe Gratitude in Newport Beach, California on our way back from the Whales in a Changing Ocean conference in Tonga. Not only was it a rocking party with the most amazing artists at an incredible restaurant that we highly recommend, but Cafe Gratitude also showed its gratitude for our oceans and the beings in it by holding a raffle to benefit Project O. Project O is a California not-for-profit committed to teaching ocean conservation to our children through art, film and educational programs and creating the next generation of ocean warriors.